Paris will host the 10th edition of the Gay Games from August 4th to 12th, 2018. Just after the opening ceremony, celebrate the start of the biggest sporting, cultural and festive LGBT gathering in the world. A unique opportunity to find yourself in one of the most beautiful monuments of Paris surrounded by the most beautiful sportsmen and sportwomen from all over the world. 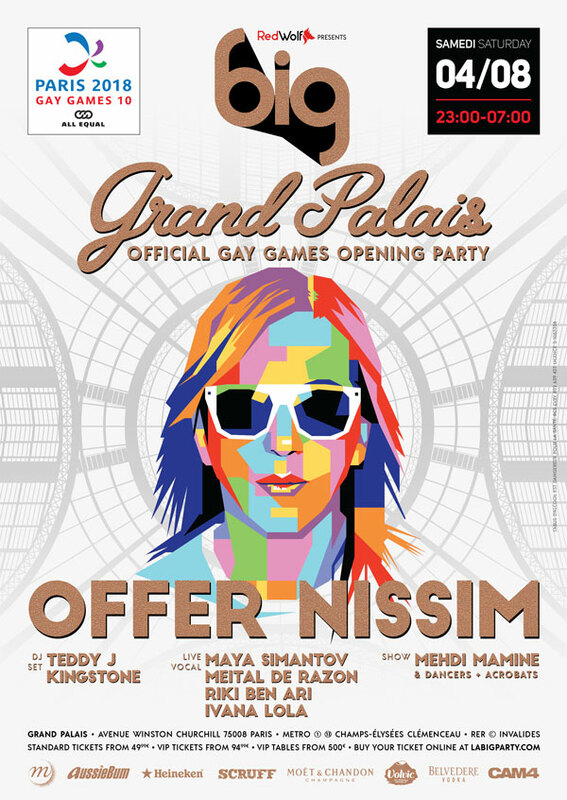 To make this event unprecedented, we welcome the most accomplished DJ, remixer and music producer on the international gay scene: Offer Nissim. Maya Simantov, Meital de Razon, Riki Ben Ari and Ivana Lola will perform live tracks on stage. Kingstone and Teddy J, both resident at RedWolf, will be the opening DJs. Paris was chosen to organize the 10th Gay Games from 4th to 12th August 2018. The Gay Games is a sporting, cultural and festive event whose first edition took place in 1982 in San Francisco. This event, which takes place every 4 years, has become, over the years, the largest LGBT sportive, cutural and festive gathering in the world, open to all without discrimination. For the 2018 edition, the city of Paris has been selected and 15,000 participants are expected in 36 sporting disciplines. Around the competitions, more than 14 cultural events are organized, for the attention of the sportsmen, their accompanying persons and the tourists who will come for the event. RedWolf was selected to organize the opening party, a moment of celebration and joy, which will follow the opening ceremony in a different location. Offer Nissim has built a worldwide reputation as a DJ, remixer and music producer, creating a signature sound recognizable instantly. Born in Tel Aviv, Israel, in 1064, Offer has started to produce his first tracks in 1993. Rapidly, his remixes of Beyoncé, Madonna, Jennifer Lopez and Deborah Cox met a huge success. In recent years, Offer created official remixes for for Mylène Farmer, Madonna, the Pet Shop Boys or Lara Fabian. Since 2015, Offer Nissim has been producing new titles at an impressive pace with always the same unique musical signature. Maya Simantov is a singer, songwriter and composer, who rose to fame thanks to her collaboration with Offer Nissim, releasing huge club anthems that have conquered charts and dancefloors all over the world. Meital de Razon has a phenomenal vocal skill of sounding different on every track. She became internationally known being half of duo Epiphony and later for her solo collaborations with Offer Nissim and Yinon Yahel. Riki Ben Ari is an Israeli diva, and was a finalist in israeli singing competition "A star is born". Her powerful voice and amazing perfomance skills captures fans worldwide. Her upcoming performance with Offer Nissim performing her two hit songs: "Fame" and "Dance in the night". Ivana Lola is an Italian American singer songwriter, musician and dancer from Naples, Italy. Her career as singer begins at the early age of 8 and her genres are always been Pop Music and Pop-Rock Music along with a big interest for the Dance Music too since her collaboration with Offer Nissim. Located in the heart of Paris, in the immediate vicinity of the most beautiful avenue in the world, the Champs-élysées, the Grand Palais is the emblematic monument of the National French Museums. 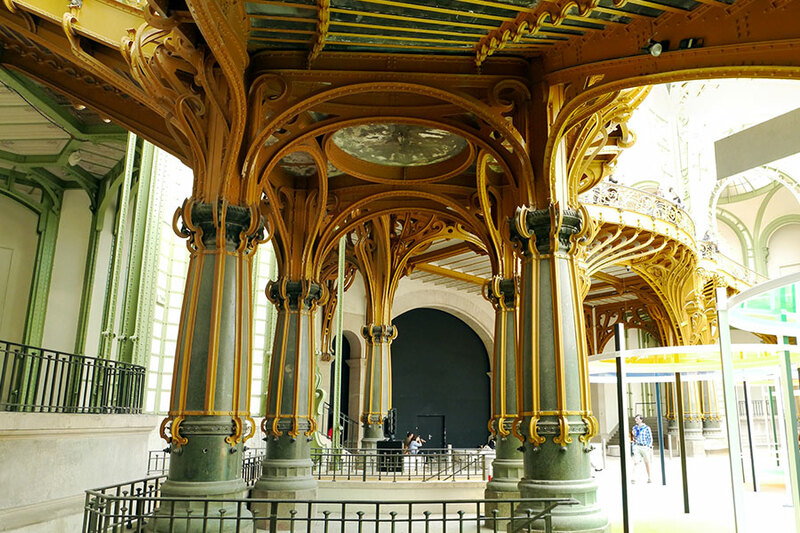 Built for the 1900 World Expo and consecrated "by the Republic to the glory of French art", it was classified as a historic monument in 2000. 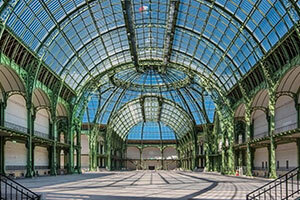 Today the Grand Palais welcomes 40 events and 2 million visitors each year. 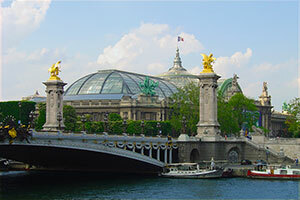 The emblematic element of the Grand Palais is its Grande Nave, Europe's largest canopy. Built with 8500 tons of steel, more than the Eiffel Tower, it is 45 meters high, 240 meters long, and houses 13500 m2 of surface area that can accommodate 5,600 people. 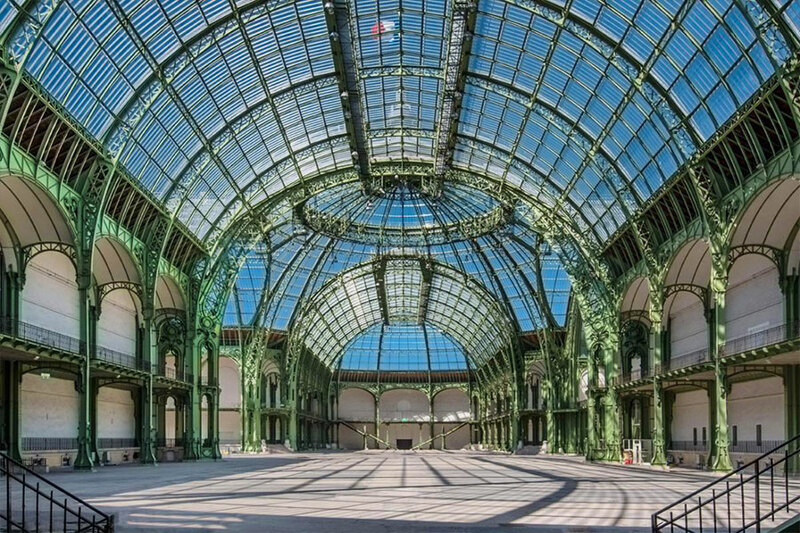 Located on Avenue Winston Churchill, the Grand Palais is the latest major achievement in Parisian urban planning, bringing together architecture, art and technology. 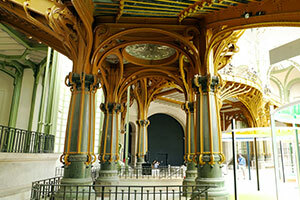 This type of building marks the culmination of the eclecticism, peculiar to the "Beaux-Arts" style. Address: 3 avenue du Général Eisenhower, 75008 Paris, France. Closest Metro station: Champs-Elysées - Clémenceau (lines 1 and 13). Presale tickets are sold on Weezevent. The below prices include the booking fee of 0.99€/ticket. Being VIP means enjoying a dedicated line to the entrance, access to the private VIP area and dedicated toilets. The VIP areas are either on raised platforms or in best position to offer a breathtaking view of the show in a privileged setting. For any question or custom request, you can contact the VIP team by email at vip@redwolf.pro. End the night in style, extend the BIG Experience until 1pm at the Faust! 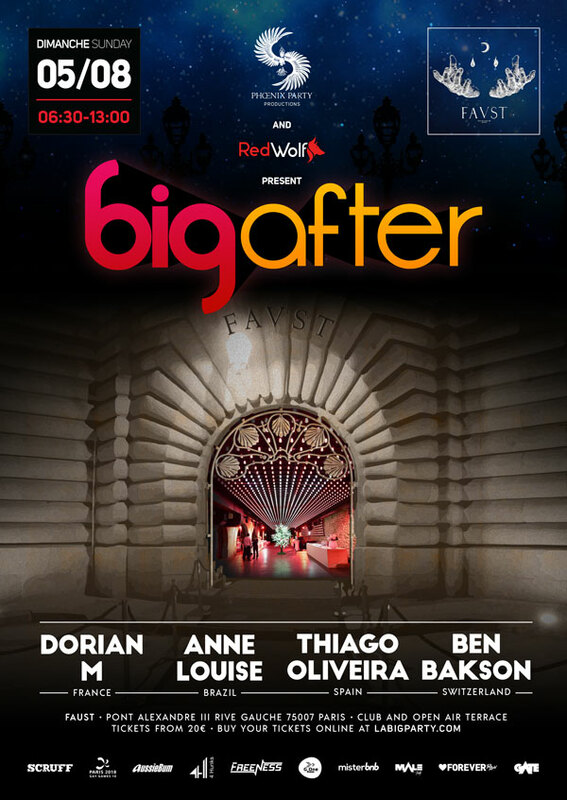 BIG AFTER will follow the main event from 6:30am onwards. All you have to do is cross the magnificent Alexandre III Bridge to reach the left bank and go down the steps that lead to Faust. Former royal naval warehouse, the Faust is an atypical club, historical monument classified World Heritage by Unesco. On site, you will have the choice of dancing in the Tunnel or outdoors on the terrace. Price : 20€ when buying online or 25€ at the door. Get more info on the Facebook event.